Now that summer has come and gone and our hair has taken the brunt of the sun, heat, and humidity, our hair may need some extra TLC to carry us into winter. Keratin treatments at Tru Salon + Spa are a great way to revitalize your hair and get rid of the dryness and frizz. While keratin is found naturally in the hair, it’s damaged with our regular routines of drying, coloring, curling, and straightening our hair. This over processing tends to damage our hair while at the same time, the UV rays and humidity has taken its toll of drying out the hair as well. A keratin treatment will take care of both the over processing and humidity by once again giving you naturally smooth and manageable hair. 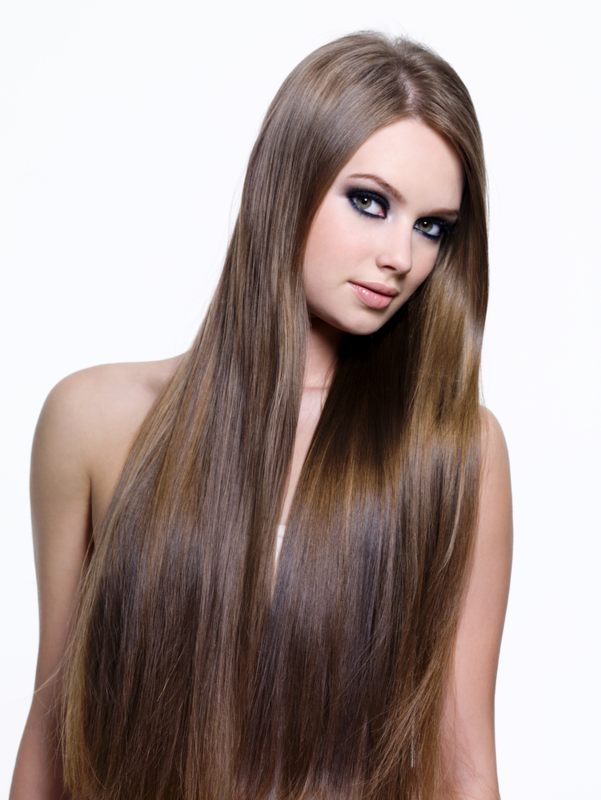 We offer expert keratin treatments using high end products that you cannot get from home treatments. Ask your stylist to explain how our treatments are free from glycolic acid, which are typically found in over the counter keratin treatments. Once you’ve received your keratin treatment, be sure to follow the care instructions that will be sent home with you. Using our aftercare advice will lengthen the time that your treatment lasts. It’s crucial to not wash your hair within 48 hours after your salon visit. Don’t use tight, elastic bands to tie your hair back. Once you begin to wash your hair, use our professional products to protect your hair. Taking care of your hair will allow your keratin treatment to last longer.